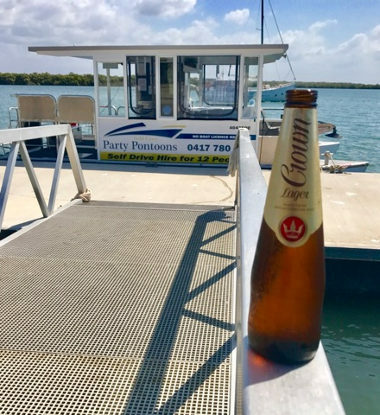 You can enjoy the boating lifestyle without owning your own boat and without even having a boat licence when you hire a Gold Coast No Licence BBQ Pontoon. 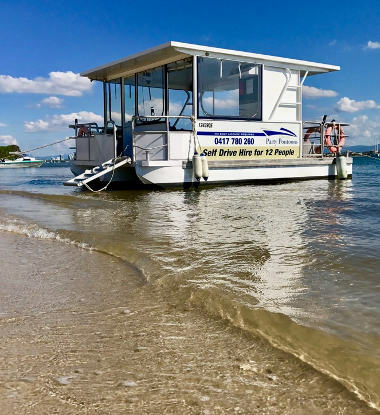 To be a "no licence" hire boat, it must have a maximum speed of 10 knots. That doesn't mean it can't be luxurious at the same time! 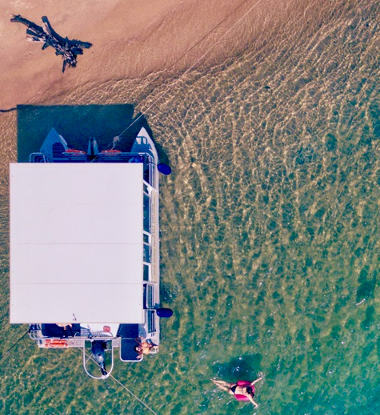 Feeling the Need for a Gold Coast Fishing Trip? 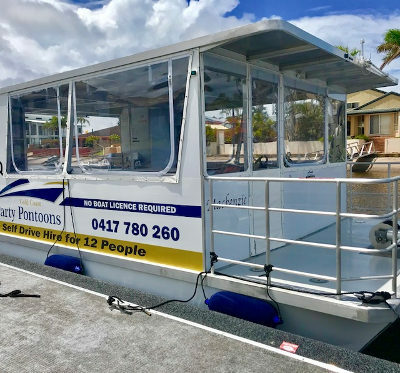 Why not Hire a Gold Coast Fishing Pontoon? Our Pontoons are not just for partying. 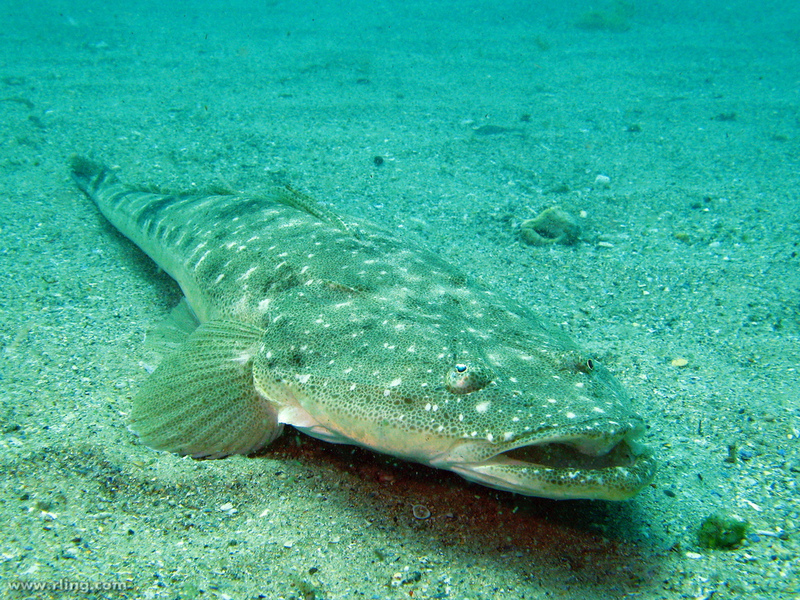 They are wide and stable which makes them the perfect Gold Coast fishing boat hire solution Broadwater. We can even provide the fishing gear! All you need to bring is your bait and a cold drink to enjoy while you fish, BBQ and eat your catch. 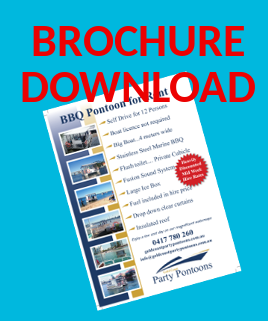 Our BBQ Pontoons are fitted with what we feel is the best Stainless Steel Marine BBQ available in Australia. 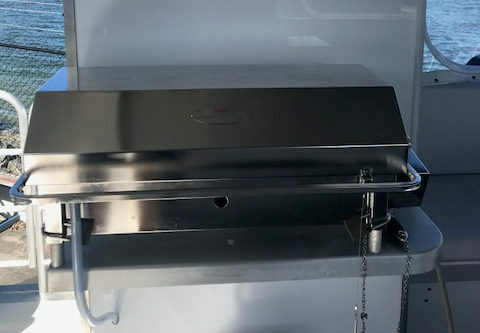 As you will see when you step on our boat, it is manufactured using a high grade stainless steel and finished with a high gloss polished finish.